Werlatone offers an 8-Way Combining/Dividing solution for In-Building (DAS) Applications. 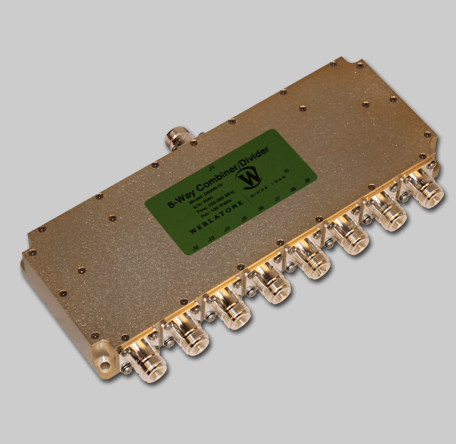 The Model D9399 covers the full 850-860 MHz band, and is rated at 100 W CW. The D9399 operates with low insertion loss, and is ideal for commercial environments.